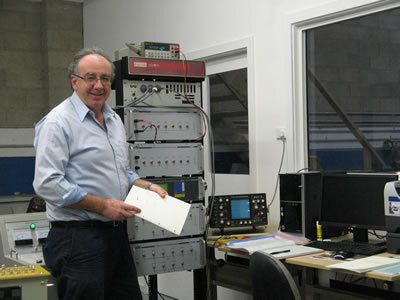 We are a fully-independent, Australianowned company, focussed on providing fit-for-purpose Testing and Calibration services to the Electrical, Power and related industries. 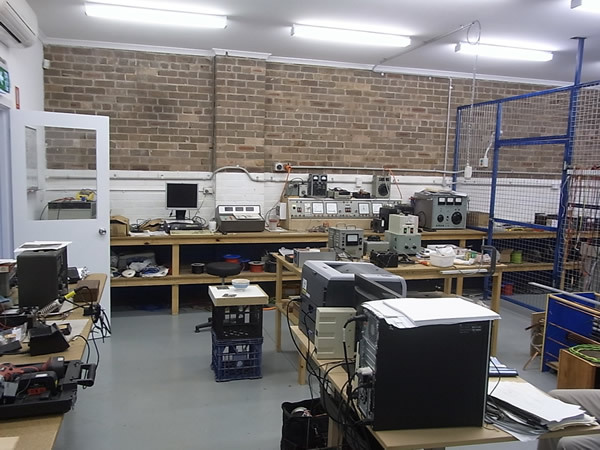 Set up in August 2013, we are based at CONDELL PARK, Sydney NSW, close to the northern side of Bankstown Airport. 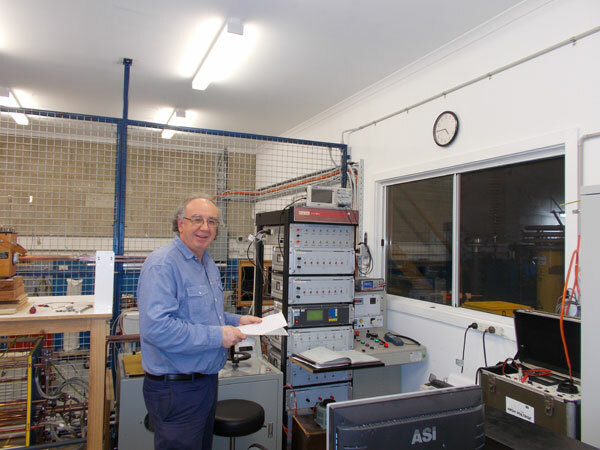 We provide NATA-endorsed Test and Calibration reports, within our Scope of Accreditation, based on measurements carried out with instruments traceable to Australian/national standards of measurement, in our facility accredited by NATA to ISO/IEC 17025 (Accreditation No. 19724). The Scope of Accreditation can be seen here. 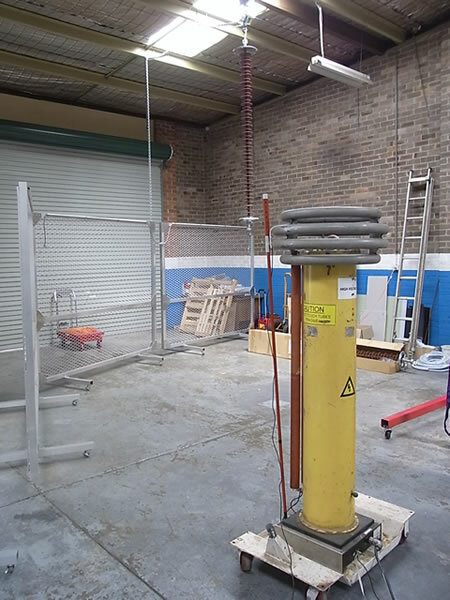 We also carry out related un-accredited work (see Services pages). a.c. and d.c. HV equipment, a.c. up to 100 kV; d.c. to 50 kV; elevated work platforms (EWPs); protective equipment. 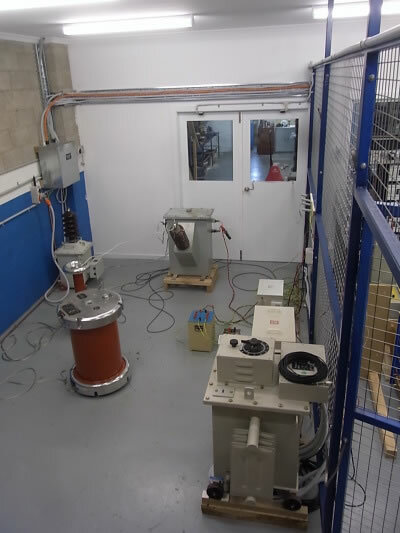 Accuracy tests on Current Transformers to 5000 A and Voltage Transformers to 100 kV, at 50 Hz. 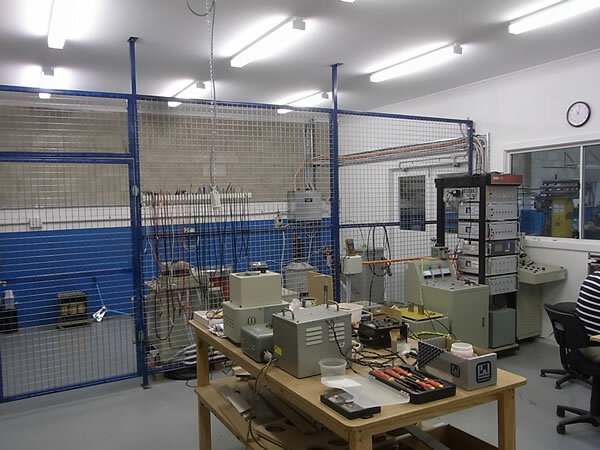 We can advise on the estimation of uncertainties of measurement for electrical measurements related to the power industry, as per ISO/IEC Guide 98 (ISO GUM). We welcome any questions you may have via our Contact Us page as well as any suggestions you may have to make our website work better for you.